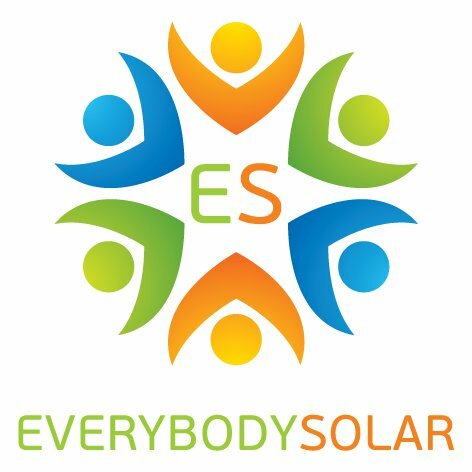 We’re partnering with Everybody Solar to raise money for solar panels at the Eugene Science Center! This project includes the development of an interactive solar exhibit that demonstrates how solar panels work while empowering community members to invest in solar and other clean energy sources. Read more about the project and donate to give the Eugene Science Center a greener future.